A leading travel client sought to identify the optimal impression frequency for driving the most efficient conversion activity.  They turned to Accordant Media and our AIM Analytics™ platform to analyze the relationship between frequency and conversion activity and to make a quantitative decision based on those insights. Accordant Media successfully identified the optimal frequency cap and optimized the campaign toward this insight.